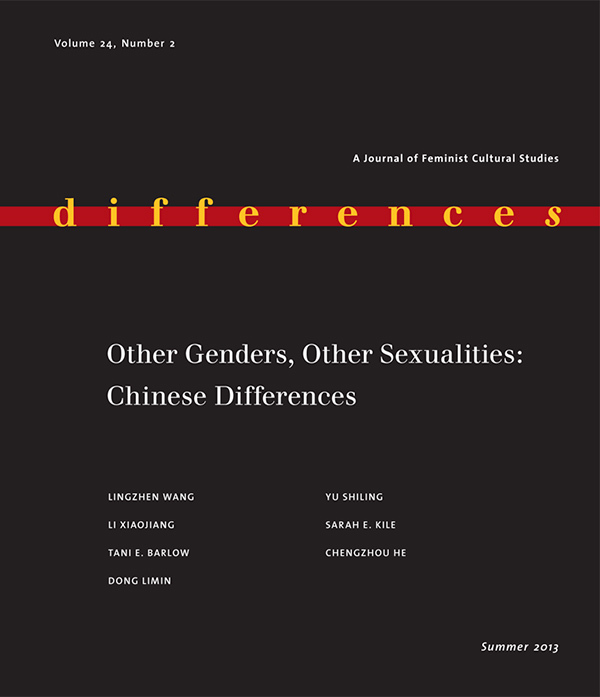 Interrogating the totalizing perspectives on Chinese gender studies that typically treat China only in binary opposition to the West, “Other Genders, Other Sexualities” focuses on the dynamics of difference within China and probes the complex history of Chinese sexuality and gender formations. 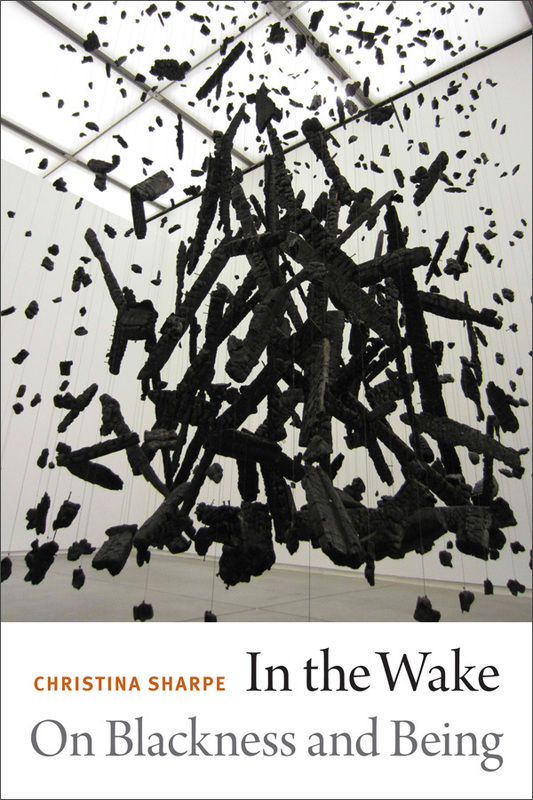 The centerpiece of this special issue is the first English translation of Li Xiaojiang’s 1983 post-Mao feminist retheorization of women’s emancipation and sexual differences. 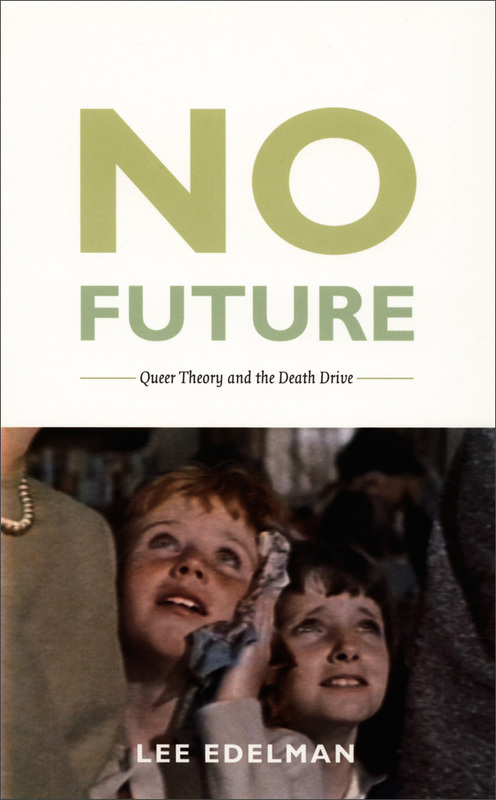 Other topics addressed include the emergence of the “modern girl” in early twentieth-century China, the legacy of socialist gender practices in rural cultures, transgender performance on Chinese television, the political ambivalence of Chinese gay identity in the cinema, and early Chinese gender configurations in East Han art and writing. By recognizing the gender implications of China’s competing economic ideologies (from Maoism to socialism to neoliberalism to transnational capitalism), this issue generates critical insights and new perspectives for the study of Chinese history, gender and sexuality, and feminist culture. Lingzhen Wang is Associate Professor of East Asian Studies at Brown University. She is the author of Personal Matters: Women's Autobiographical Practice in Twentieth-Century China.